Hey y'all! Today I have Different Dimension's Winter 2014 Collection to share. 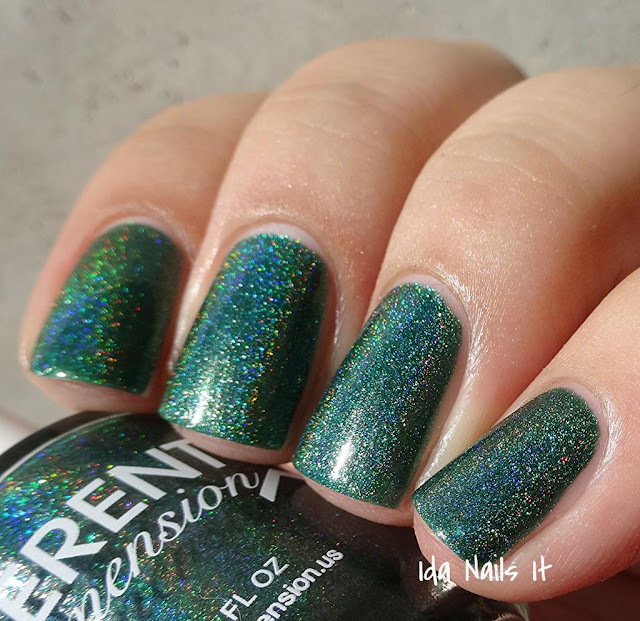 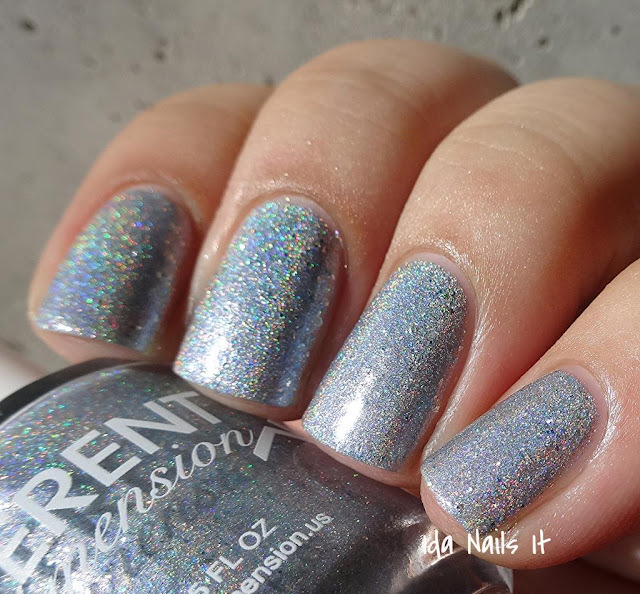 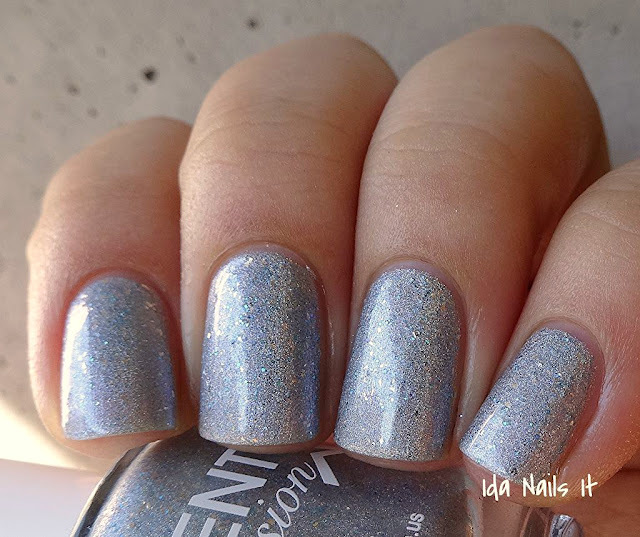 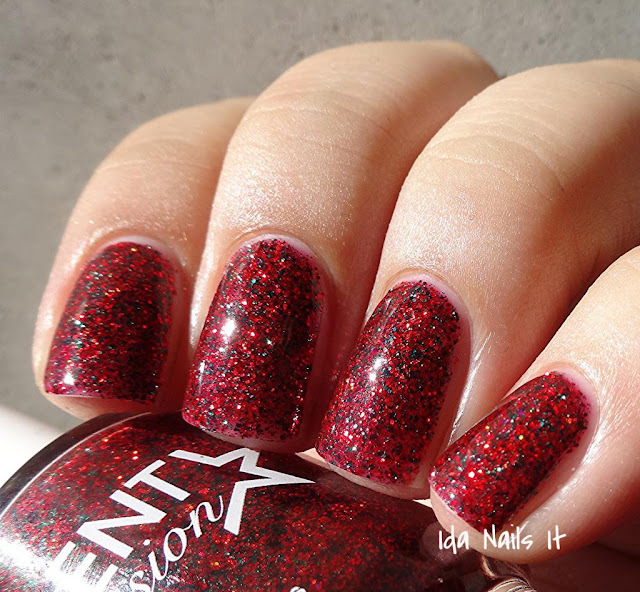 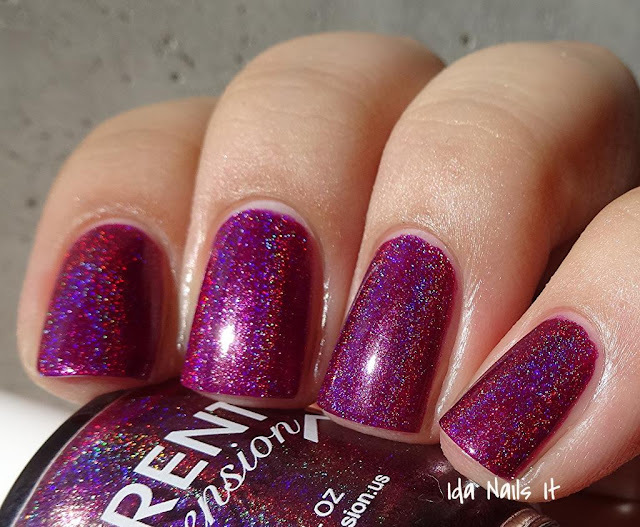 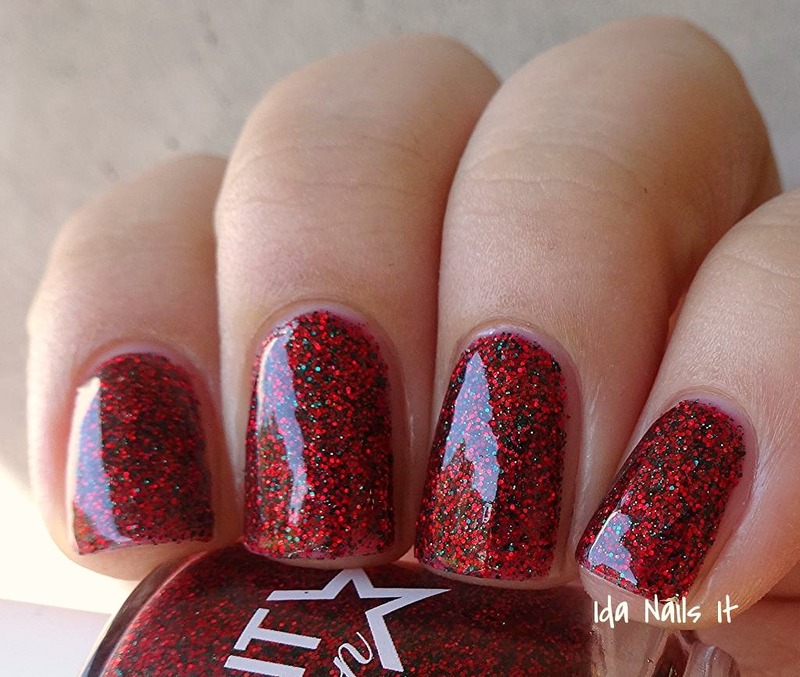 This 10 polish collection is full of holiday and winter season colors, in holo, flake, and glitter finishes. 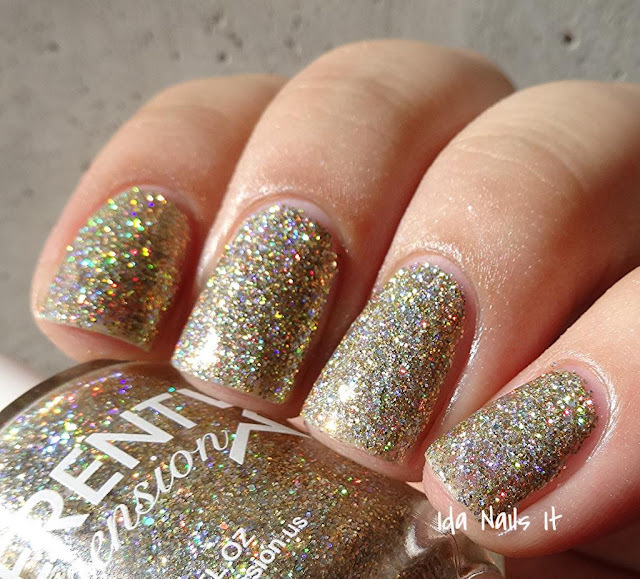 I personally loved the holo polishes, as well as Yule Be Sorry, it's basically Christmas in a bottle. 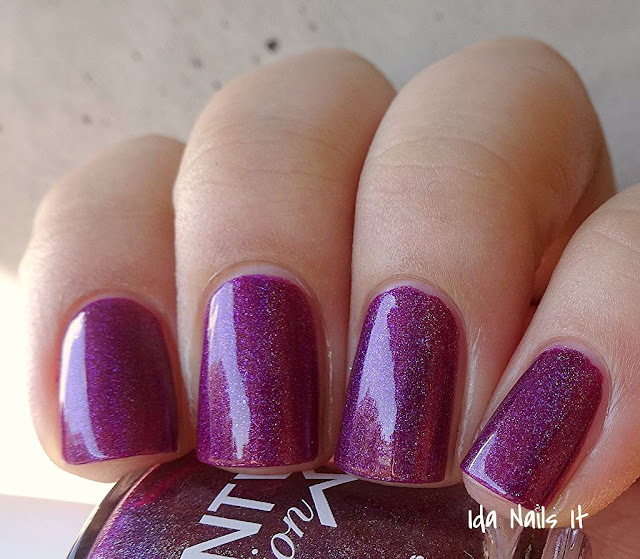 The Winter 2014 collection will be released this Saturday, 11/15/14, at 9 pm EST in Different Dimension's shop. 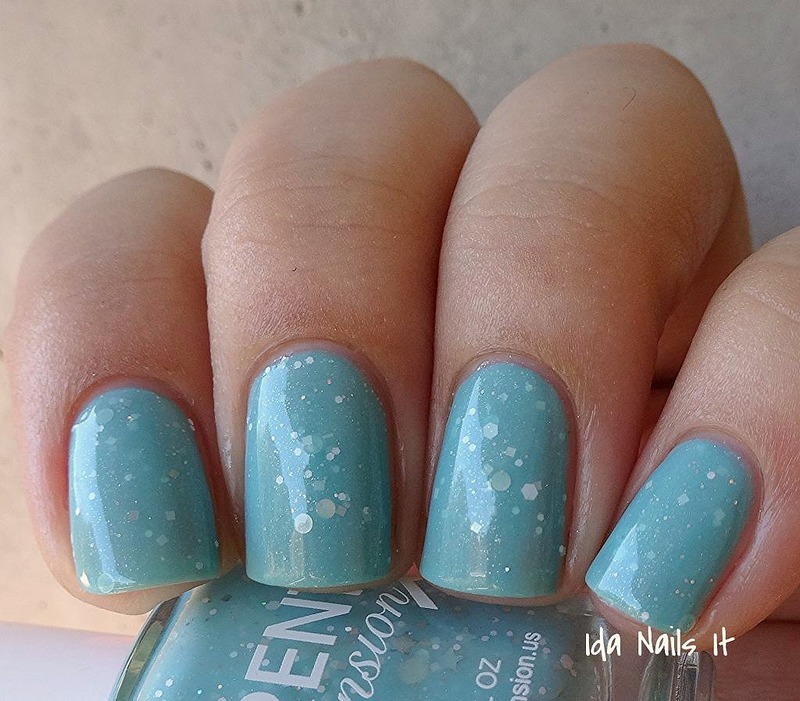 Tiffany blue creme with white glitter and silver shimmer. 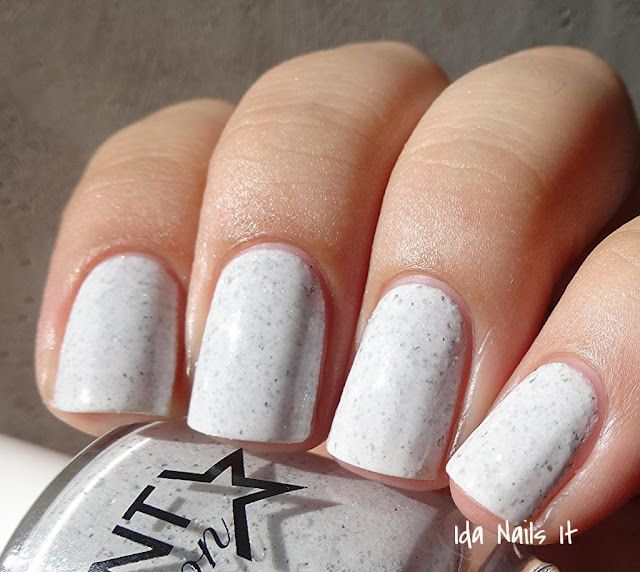 White creme base with silver micro-flake shimmer. 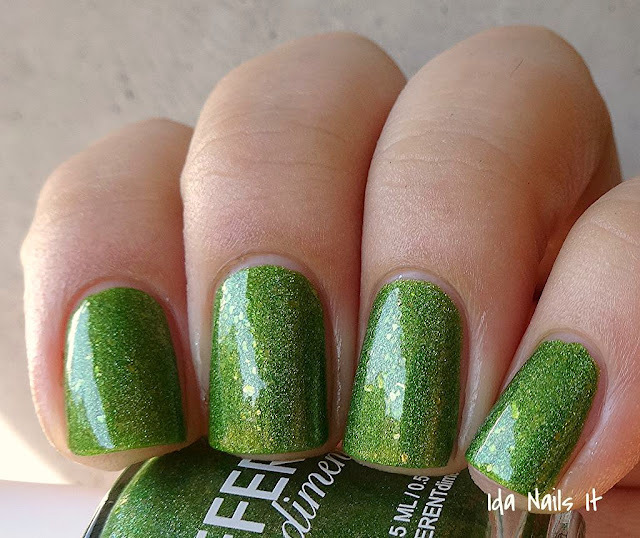 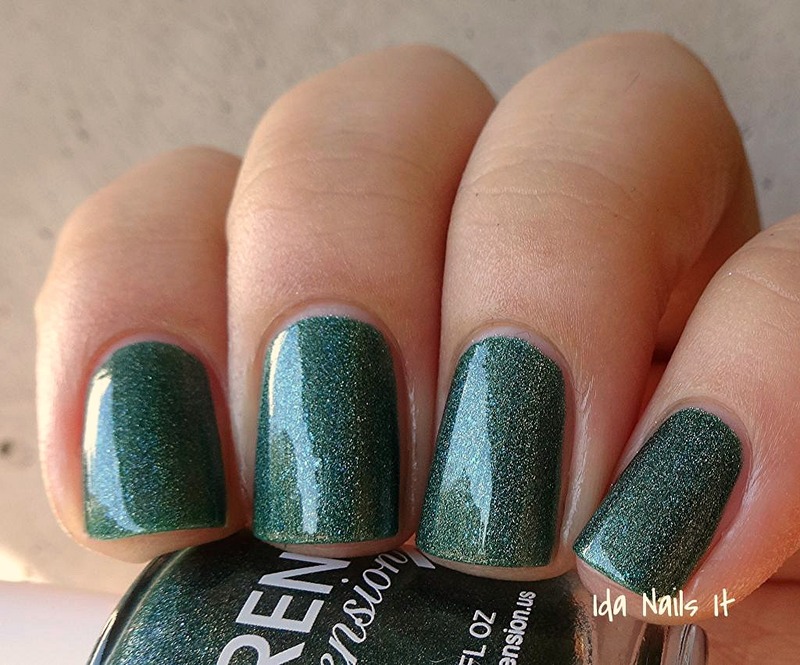 Clear based topper of red and green metallic glitter. Metallic silver linear holographic with silver micro-flakes and blue sparks. 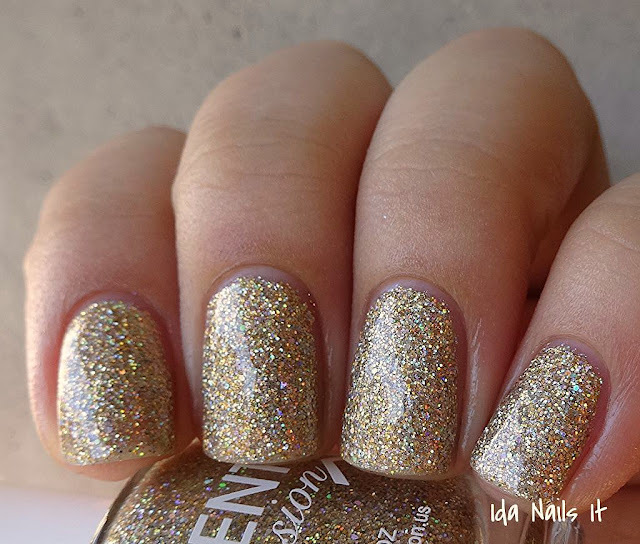 Gold micro-glitter in a clear base. 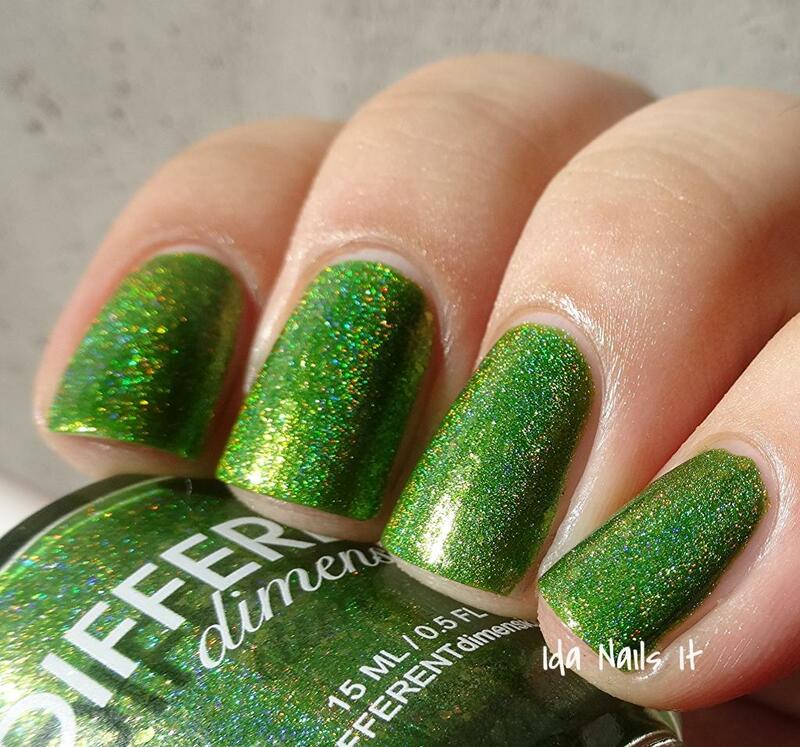 Bright yellow toned green linear holographic with gold micro-flake shimmer. 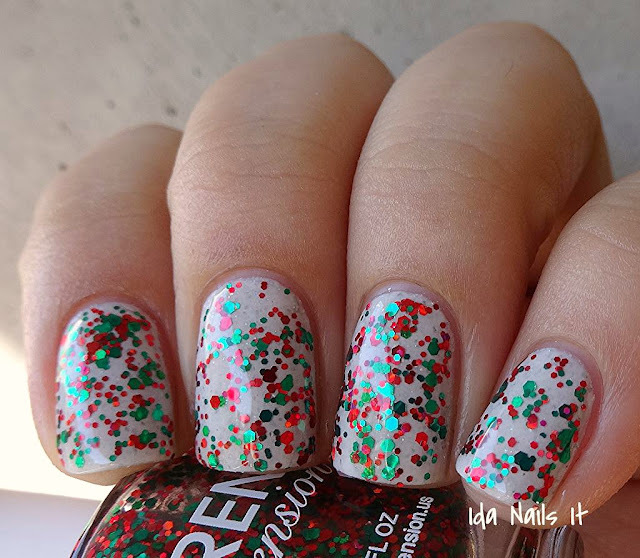 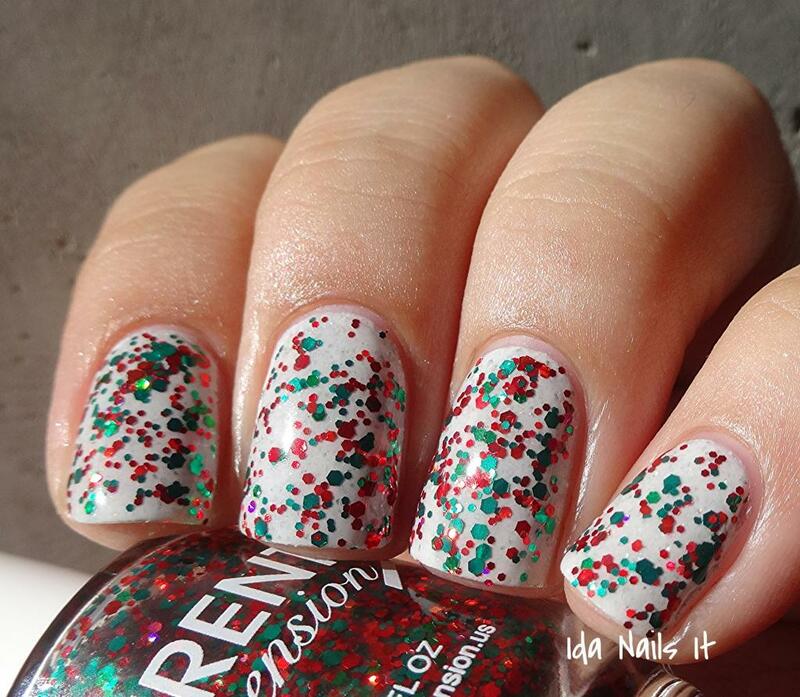 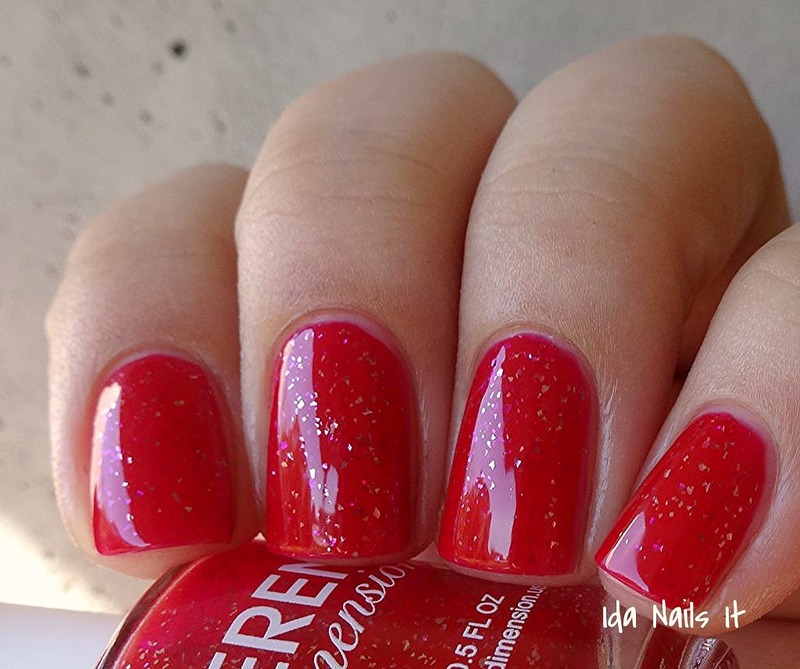 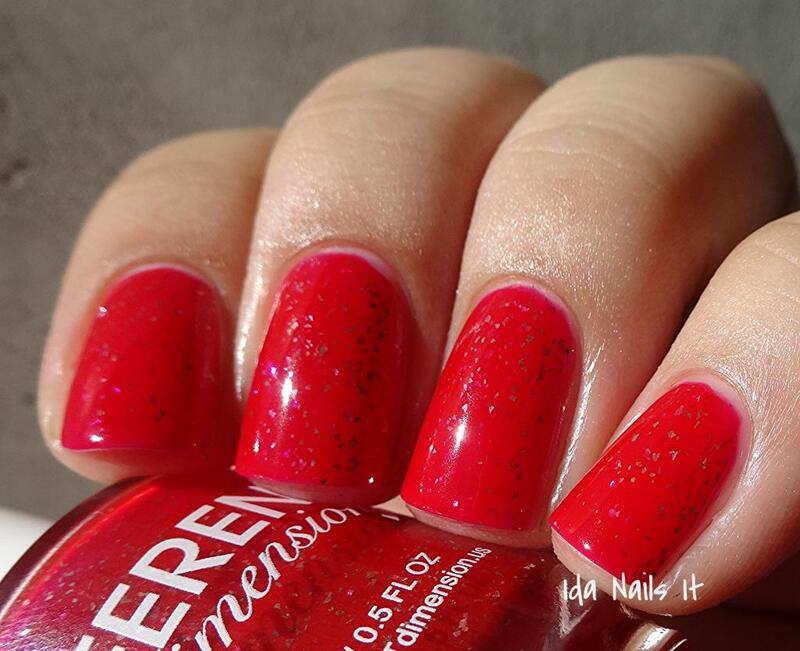 Red jelly base with red and green micro-glitter. 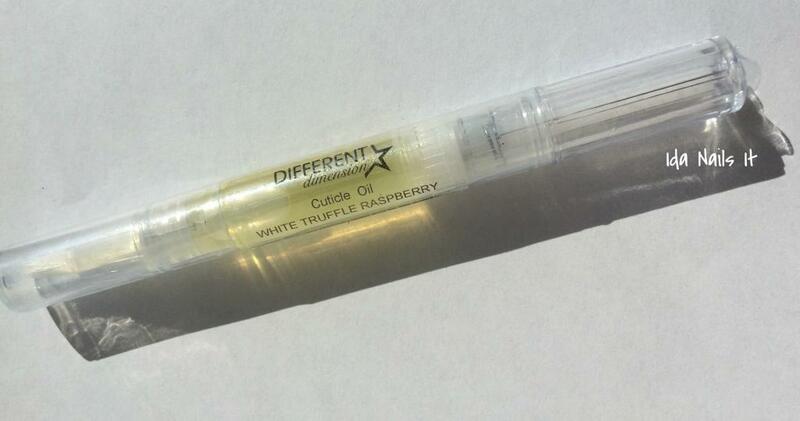 Smells exactly like it's described, aka deliciousness. This scent along with Spiced Cranberry and Hot Buttered Rum are this season's offering.